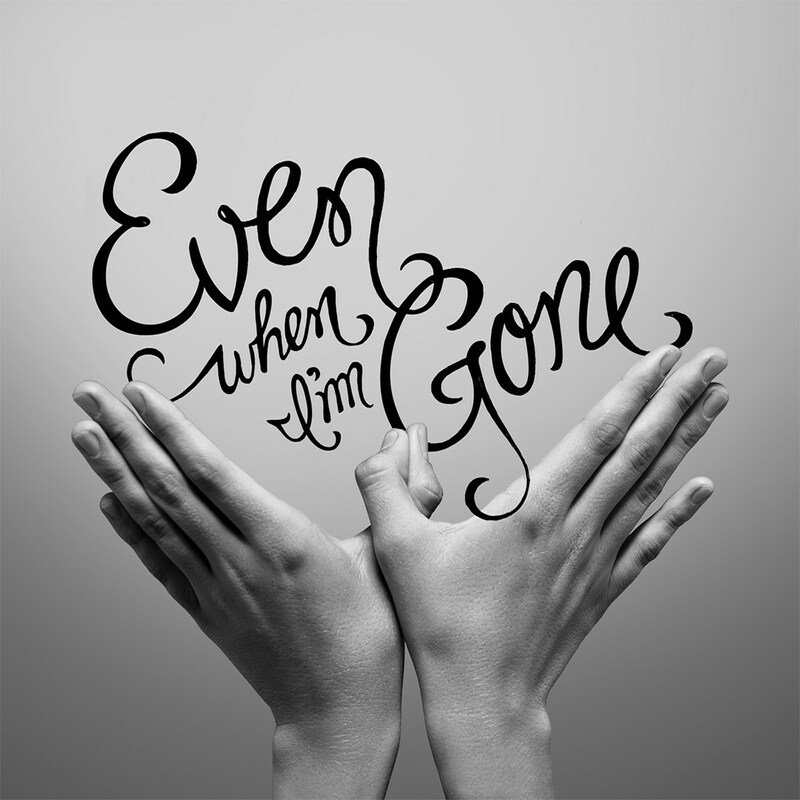 Even When I’m Gone was written for and inspired by Michigan-born Kendal Lividini, a 17-year-old girl who lost her life to Acute Myelogenous Leukemia in 2011, and whose dream was to share her story in an effort to bring awareness and a cure for childhood cancer. Her parents re-telling of Kendal’s strength and bravery in the face of terminal illness, led to Minnesota based band, Quietdrive, writing and delivering an emotionally charged anthem on par with the likes of U2, Coldplay and Snow Patrol. All net proceeds from the sale of Even When I’m Gone are being donated to the Team Kendal Kidz and Children’s Cancer Research Fund to find a cure for pediatric cancer, and to Rock the Cause, a music based non-profit that empowers young people to get involved in their communities. When: September 7, 2013 All Ages Doors 6:30 PM. VIP Balcony Seating and hors d'oeuvres $42, General Admission Main Floor $17 (Prices Include $2 ticketing fee). Net proceeds benefit Team Kendal Kidz.